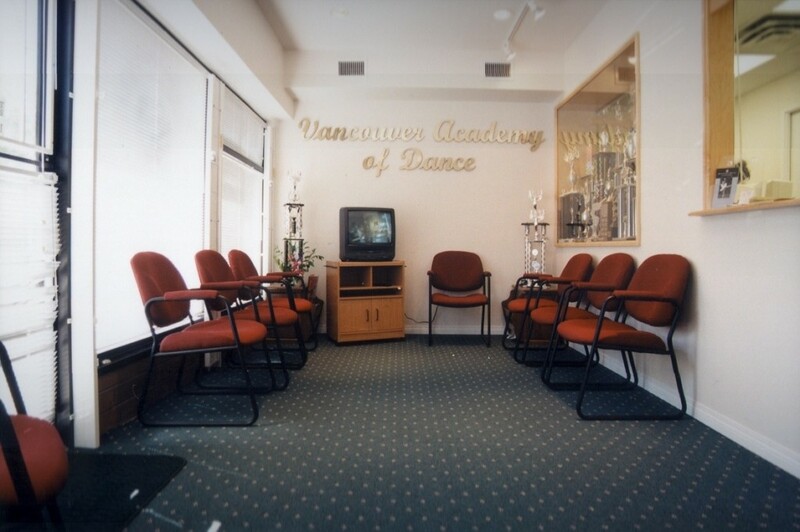 The Vancouver Academy of Dance (VAD) has been Richmond’s premiere dance school for over 23 years. 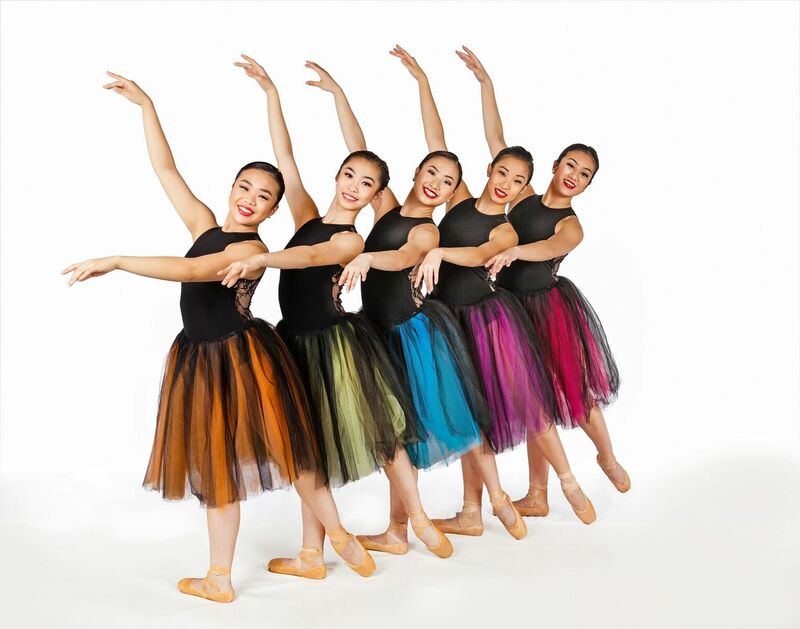 Our world-class instructors offer a multi-disciplinary curriculum, including ballet, jazz, lyrical, hip hop, tap, contemporary dancing and acrobatics. 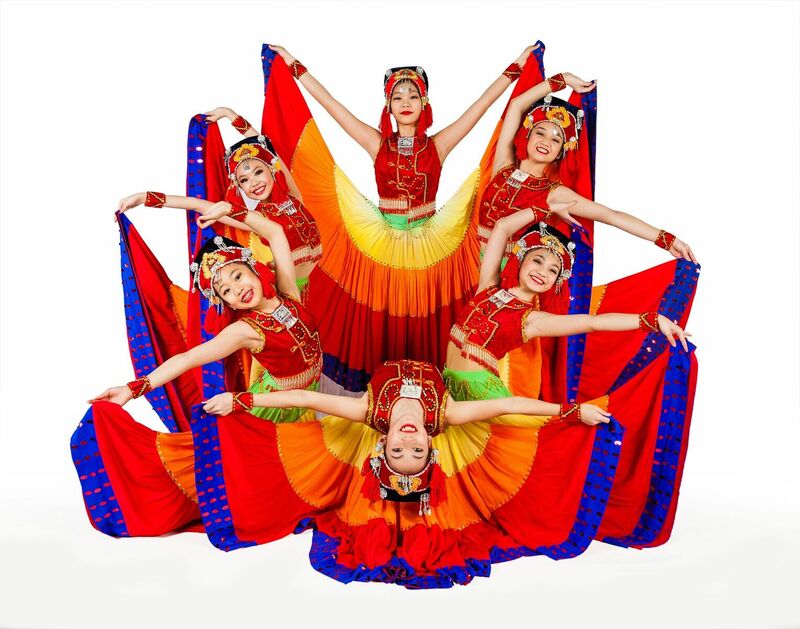 We also teach traditional Chinese dance, for which we are internationally acclaimed. All dancers from pre-school age up to adults are welcome. To inspire creativity, develop potential, promote cultural diversity and foster appreciation for the performing arts. 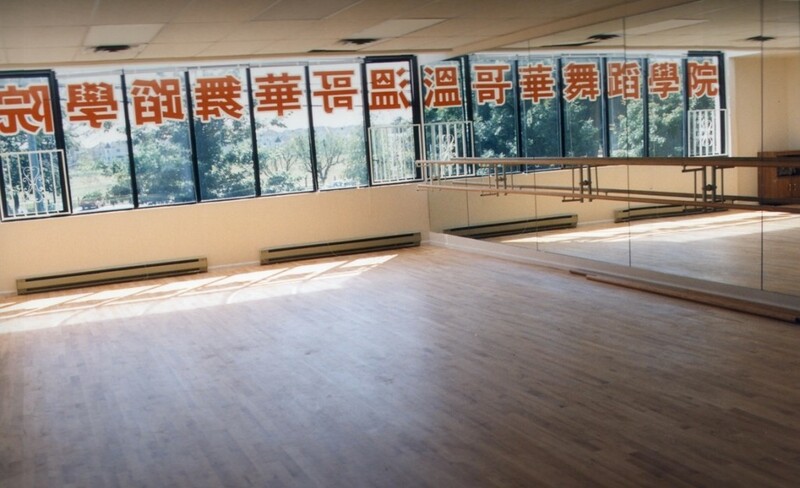 The Vancouver Academy of Dance was founded in 1995 by accomplished dance professional, Anabel Ho. Ms. Ho has taught and choreographed for the past 27 years. Her training spans the globe and covers the full-spectrum of dance styles with emphasis in classical ballet and Chinese dance. Ms. Ho has trained with internationally noted artists in North America and abroad. She is widely recognized by her many achievements around the world. 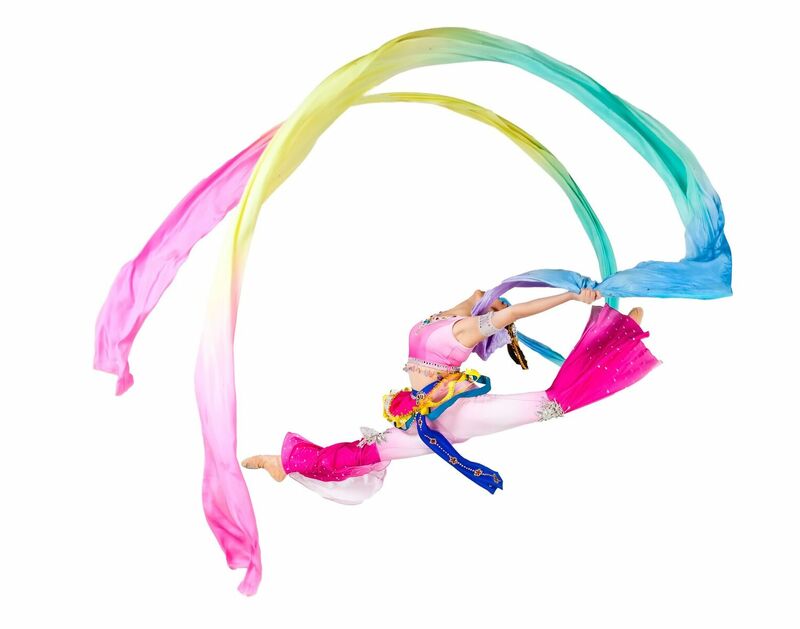 Anabel has performed, taught, and choreographed throughout Canada and other regions including the U.S.A, China, the United Kingdom, France, Germany, Greece, Netherlands, Poland, and Taiwan. Ms. Ho’s credentials include: Associate and Advanced Executant of the Royal Academy of Dance. 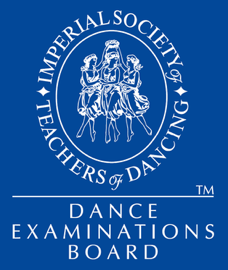 Fully Registered Teacher of the Royal Academy of Dance and Associate of the Imperial Society Teachers of Dance (London, England). She is also certified under the Acrobatic Arts program. Ms. Ho has presented command performances for Her Majesty the Queen, Governor General and Prime Minister of Canada as well as royalties and Heads of State of many countries. She has been invited to adjudicate dance competitions throughout North America and has been commissioned to choreograph for several productions including: Rick Hansen’s 100th Anniversary TV Special on CBC, Nissan Go 2000 Dealership Convention, APEC Conference, International Dragon Boat Festival, Chinese Cultural Centre’s Millennium Project “Gold, Maple, Dreams” Dance Production, CBC’s Gung Haggis Fat Choy and various other large events. Anabel has also acted as a choreography consultant for National Ice Dancing Champions Meaghan Wing, and Erin Lowe. Ms. Ho produced dance performances for the movie “Deep Risings” and Buena Vista’s Vancouver promotions of the Disney movie “Mulan”. Ms. Ho was invited to choreograph for the Queen’s Royal Visit to B.C., the 2010 Sea to Sky Bid for the International Olympic Committee, the United Nations World Urban Forum Closing Ceremonies, CCTV’s New Year Special “The Same Song”, and for all the Premiers of Canada for the launch of the Canada Pavilion at the Beijing’s Olympics. Anabel was also selected as an advisor to the Opening Ceremonies of the Vancouver 2010 Olympics and Paralympics. She directed and choreographed works presented to the International Olympic Committee, Governor General Michelle Jean, and the Premier Gordon Campbell for the IOC “Red Lanterns” was performed for Prime Minister Stephen Harper during his visit to Vancouver in celebrating of Chinese New Year 2010. We are also always looking for talented, enthusiastic and creative performers to join our team! If you would like to pursue a career opportunity at VAD, please email us your full CV, including cover letter and portfolio. VAD has four gorgeous, fully air-conditioned studios, each equipped with a professional sound system. There are also professionally sprung dance floors, with marley covering. Our Vancouver location is housed in the historic Shaughnessy Heights United Church, and features hardwood flooring and portable roller mirrors. Register now as space is limited and classes are filled on a first-come first-serve basis. All registrations must be made in person through the Richmond Administration Office. The 2018/2019 school year for the Richmond location runs from September 8, 2018 – June 2, 2019. Students are required to commit to the full school year as all programs are progressive. Students registered at VAD are expected to remain in the program until June. Students will complete the year of training with a recital performance held at Gateway Theatre in June. Registration is on a first-come first-serve basis. Payment must be received to confirm registration. All students are also required to become a member of the VAD Dance Society ($10 Annual Membership Fee). There is also a $45 non-refundable registration fee applicable to all registrants. Returned cheques are subject to a $35 Handling Fee. Tuition fees paid in full: Cash, Interac, cheque or credit card accepted. Tuition fees paid in 3 installments: Only postdated cheques accepted. Tuition fees paid in 9 installments: Only by Pre-Authorized Debit (must submit a void cheque). Additional costs such as costume fees, competition fees, exam fees etc. are the responsibility of the student. Cancellations must be made prior to October 22, 2018 for a pro-rated refund. Withdrawals must be received in writing. There is a $35 Administration Fee on all student initiated transfers. Please see Student & Parent Handbook/Policies Manual for details. As an integral part of the curriculum, students are required to participate in the Annual Year End Show. Students are required to purchase one costume per class/dance. A costume down payment is to be submitted at time of registration. GST is applicable on all fees and merchandise. PST is applicable on selected merchandise. VAD reserves the right to cancel or combine classes due to insufficient enrollment. Class times/instructors are subject to change. VAD reserves the right to refuse admittance and services and to dismiss any student(s)/parent(s) at the teacher(s)/director’s discretion. To avoid conflict of interest and in respect to VAD and its instructors, students are asked to consult and receive the Director’s permission to attend any dance classes, workshops, auditions, contests/competitions or performances outside of Vancouver Academy of Dance. Parents and students are required to review the 2018-2019 Parent & Student Handbook/Policies Manual prior to registering. Hair is to be worn off the face and nape of the neck. Hair must be in classical style for ballet and a ponytail for all other disciplines. Absolutely no jewelry is to be worn in class.